Maths Craft New Zealand have been invited to attend the Tauranga STEM Festival in October. This is a new festival inspired by Ada Lovelace Day, and aimed at giving children, young people, parents, families, and local STEM professionals and experts a chance to engage with each other in a fun environment, with an emphasis on celebrating STEM. 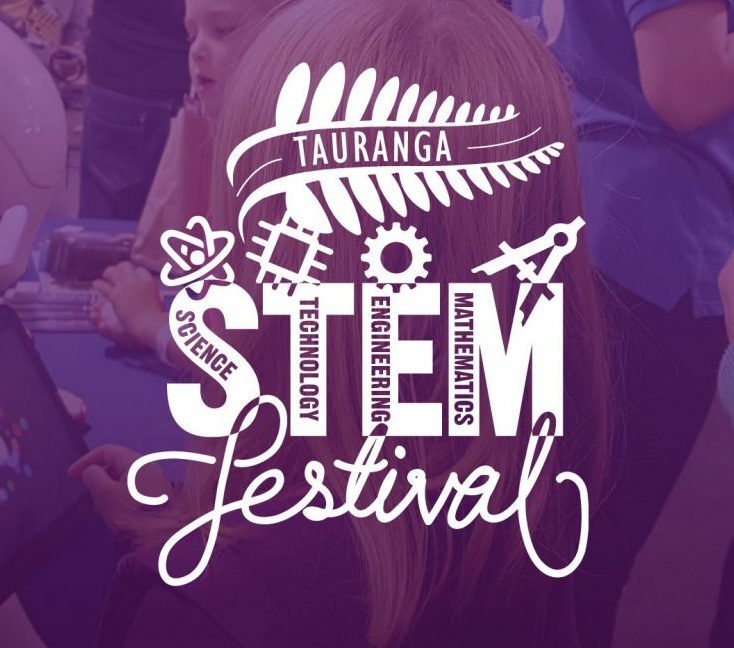 The Tauranga STEM Festival will be held in Tauranga, Bay of Plenty in October 2019. This will be an opportunity for visitors of all ages to experience the wonders of Science, Technology, Engineering, and Mathematics.